‘I’ll tell you a story that’ll knock ya socks off,’ says an old woman in Janis Spehr’s ‘Little Sheilas’, one of the thirteen compelling stories which make up her fourth collection, Flowers for the Protestants. 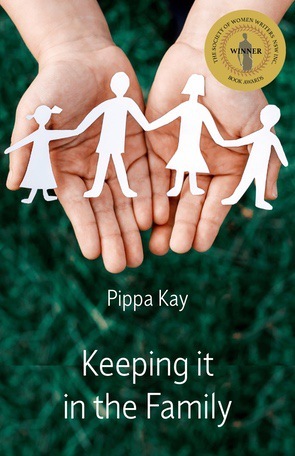 Many of the characters in these stories face a crisis or dilemma: a woman is torn by conflict about her partner’s pregnancy; a man kidnaps his daughter during an access visit; a couple mourn their dead son in numbing separateness; men are locked into denial about their sexuality. Some are strengthened by these challenges; others are defeated by them but all seek love, a sense of belonging and a place in the world. Most of the stories are located in a domesticated rural landscape which nevertheless retains a haunting, crooked beauty while some occur in an urban environment which enables women to forge new identities through work and love. The final story in the collection, ‘Portraits from the First Republic’, takes place in Europe between the world wars and signals a new direction in Janis Spehr’s writing. 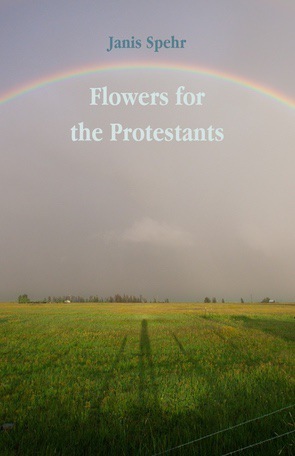 Melancholy and bleak; yearning and lyrical, shot through with flashes of sardonic wit, Flowers for the Protestants is short fiction writing at its finest. 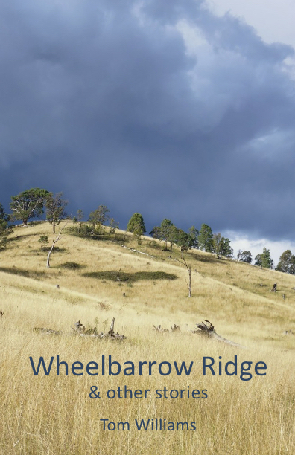 The stories of Wheelbarrow Ridge are each a landscape, populated by searchers who yearn for the horizon that they have never crossed, or whose need for understanding leaves no intimate stone unturned. But as the sun rises and sets upon each story, what the searchers find lies outside their expectations. 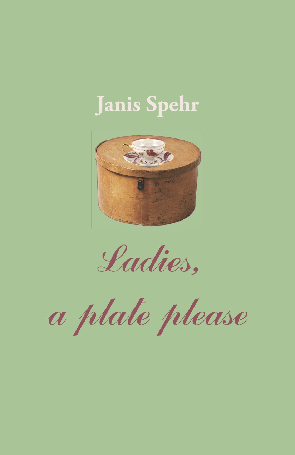 Wry, evocative and humorous, Ladies, a plate please is about struggle, change and the secrets people keep, from themselves and each other. 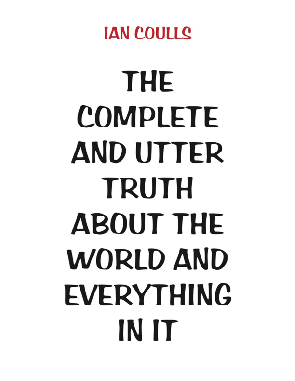 The Complete and Utter Truth About the World and Everything In It is a collection of dark-humoured short stories, sometimes whimsical, sometimes passionate, about a variety of relationships set in different times and cultures.